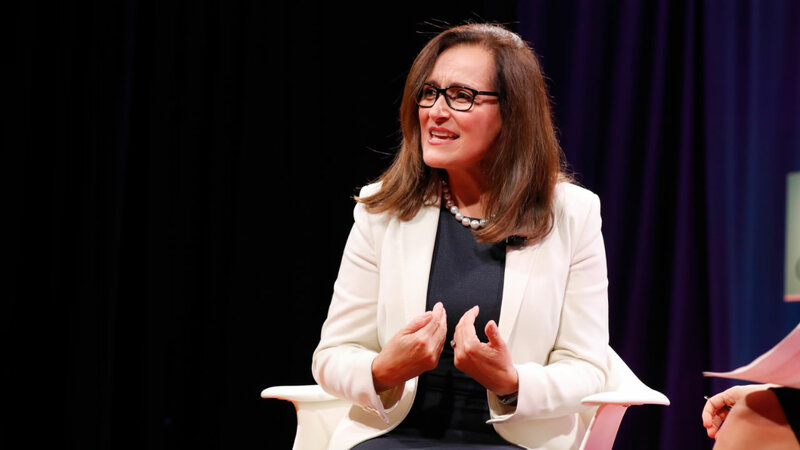 SAN FRANCISCO (KGO) -- PG&E announced Sunday they are searching for a new CEO after the departure of Geisha Williams. This comes amid rumors that the power company could soon file for bankruptcy. In the meantime, John Simon will serve as Interim Chief Executive Officer. Simon has been with the company since 2007, and served as the Executive Vice President and General Counsel since 2017. PG&E has been under scrutiny, and blamed by some, for the deadliest wildfire season in modern California history. PG&E's stocks on Tuesday tanked after reports of massive liabilities from last year's wildfires. Standard & Poor's cut their credit rating to junk status as the utility company faces the possibility of bankruptcy.